Kawasaki Forums: Kawasaki Motorcycle Forum > Vendors > Vendor Deals > Cyber Monday Moto Deals? Yep, We Found Those! We've been at it again! 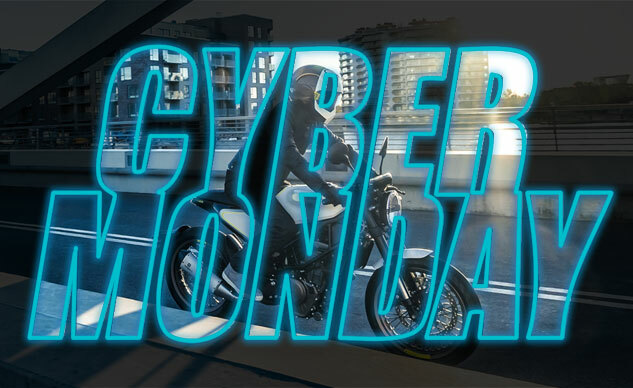 It's been a good season for deals on moto gear of all shapes and sizes, as well as parts and accessories, but the Cyber Monday deals dial things up even further.